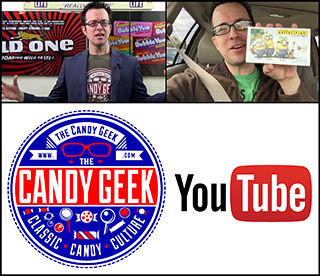 ← Now in Stores: Orange Creamsicle-Flavored Skittles & Mike and Ikes! 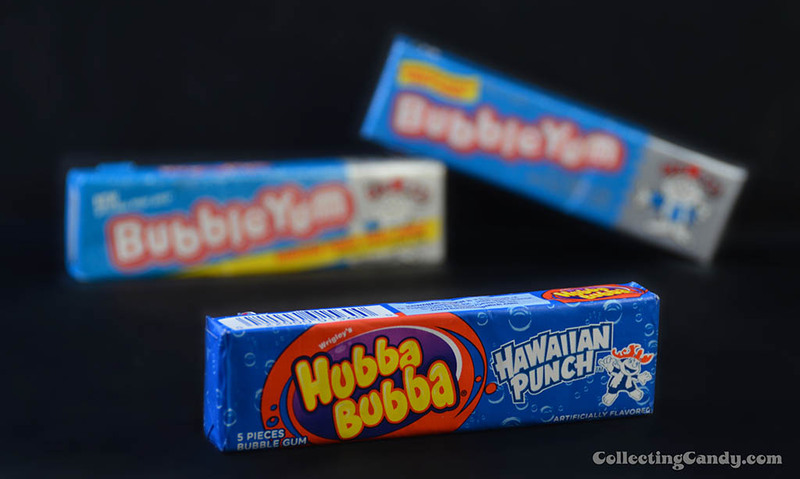 Starting just over a year ago, Wrigley began introducing new beverage-inspired flavors to it’s Hubba Bubba lineup. 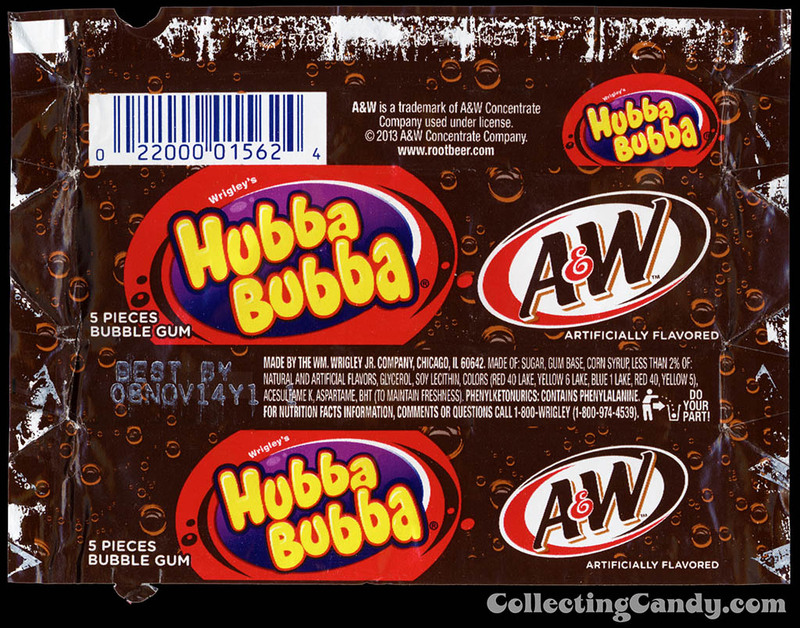 The first two to land in stores were Hubba Bubba Dr. Pepper and Hubba Bubba Orange Crush. 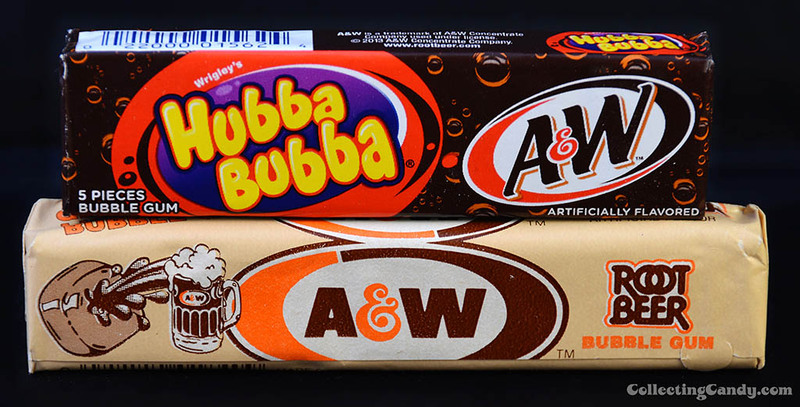 Now arriving early in 2014 are the new Hubba Bubba A&W Root Beer and Hubba Bubba Hawaiian Punch flavors. 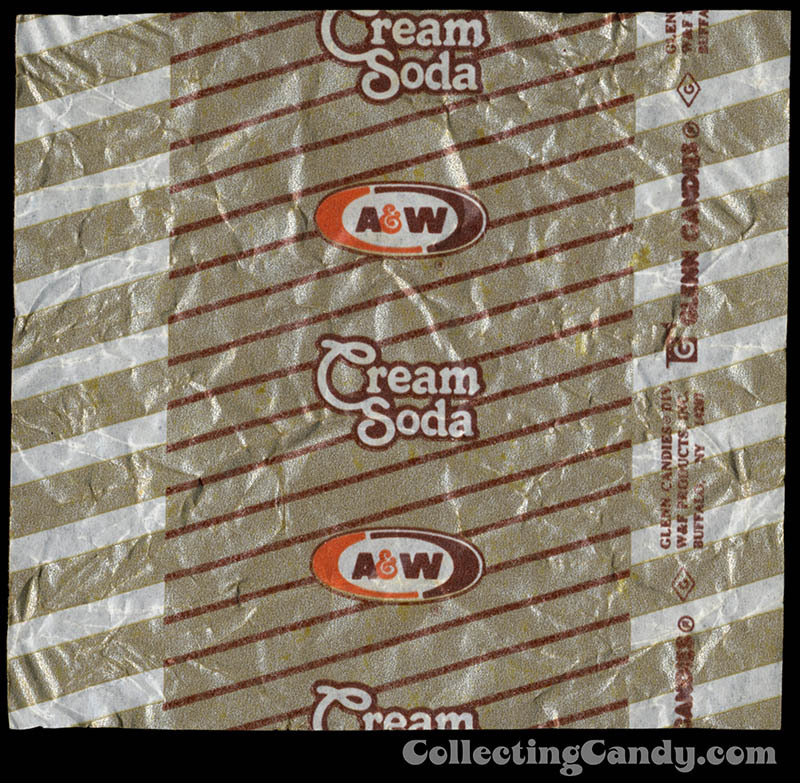 Today we’ll take a look at those as well as a few earlier confectionery releases that carried these classic beverage brand names! 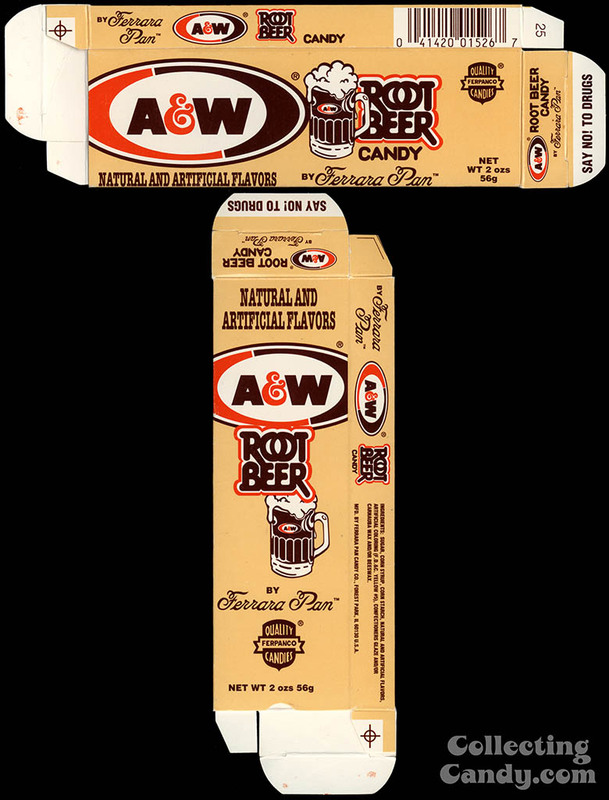 I would like to note that Brach’s has released A&W branded root beer barrels candy in recent years, though I have none in my collection. 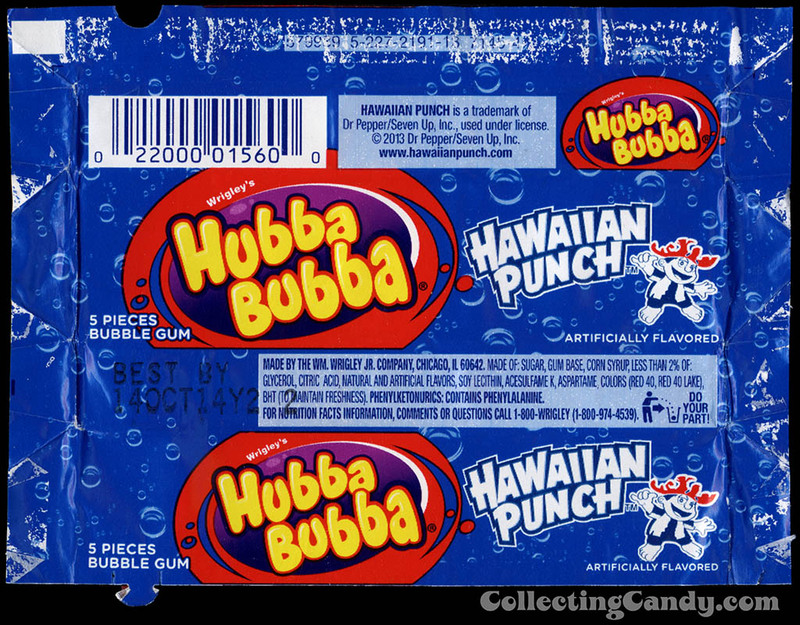 Now on to the new release of Hawaiian Punch branded gum! 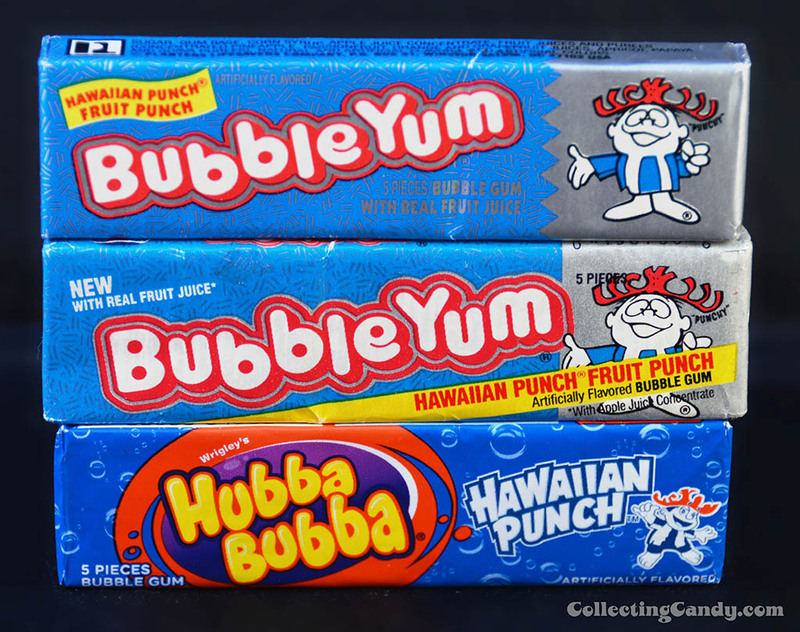 It’s great to see Hawaiian Punch back on a big soft-chunk brand of bubble gum. 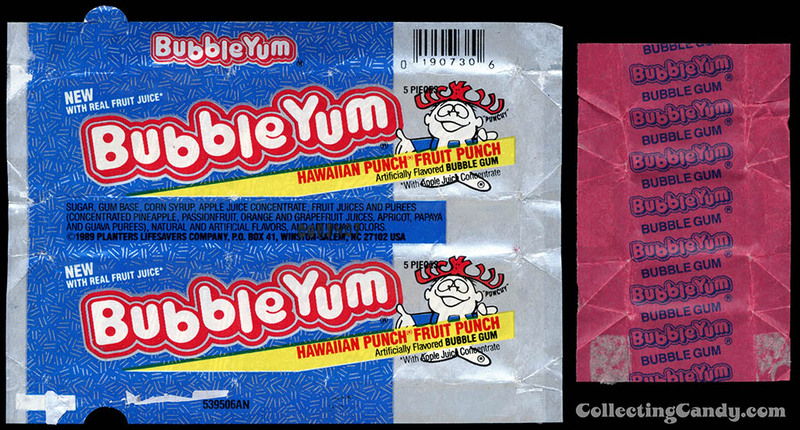 The 1990’s Bubble Yum packs are some of my favorites from that era, so this is a welcome return. 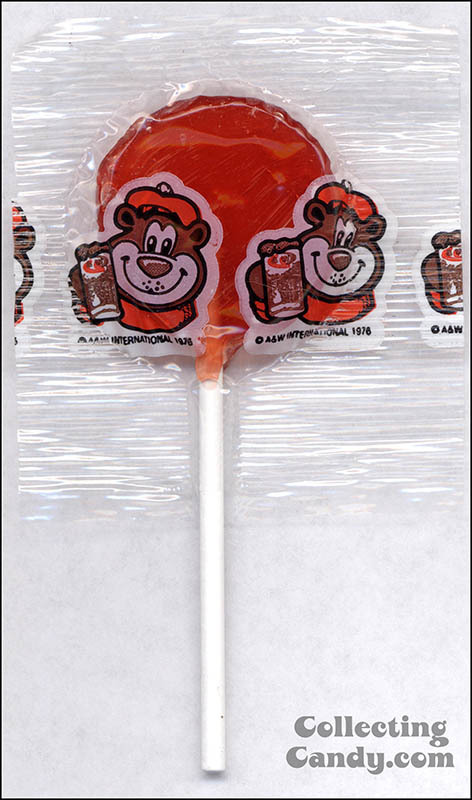 As we covered some of A&W’s other confectionery history, so we can also do with Hawaiian Punch and starting with a bubblegum release from Amurol. 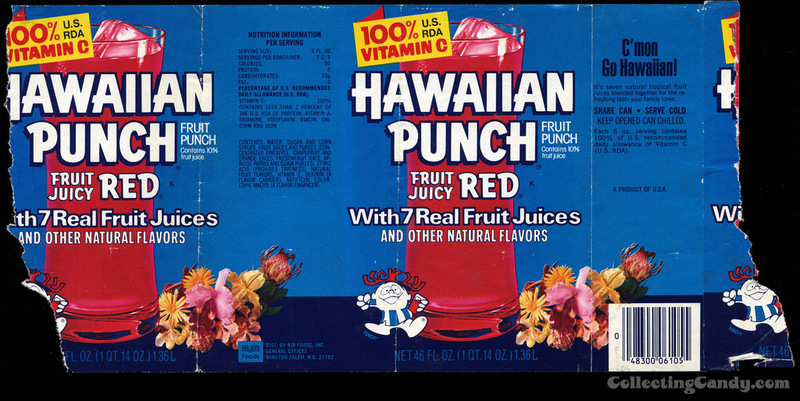 As you can see, Hawaiian Punch has had a few crossovers into candy over the years. 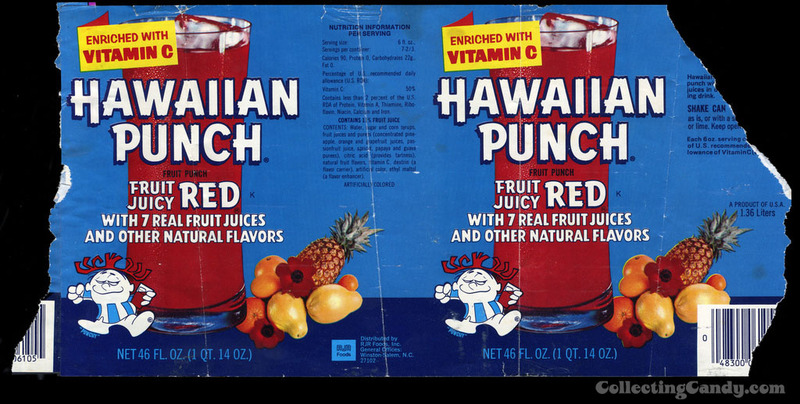 But I promised you a secret history of Hawaiian Punch candy and I saved that golden nugget until the very end. 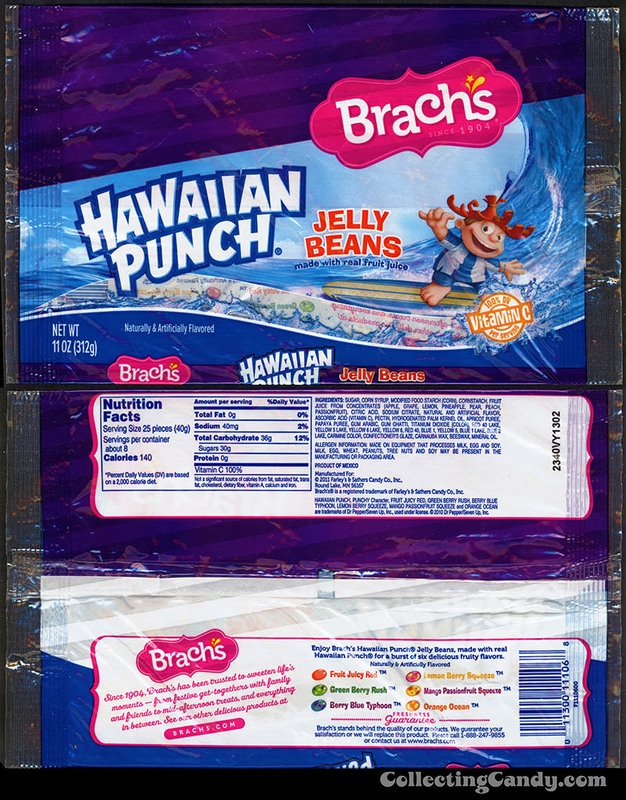 This last Hawaiian Punch candy item is one that may have never been produced, as the only evidence I have for its existence comes from an ad agency concept board. I’ve never found this product mentioned anywhere else. 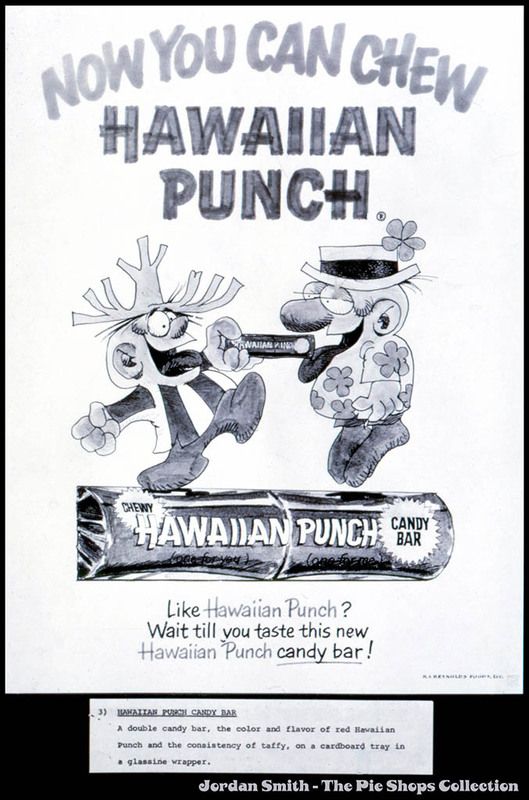 The concept board describes the Hawaiian Punch candy bar as “A double candy bar, the color and flavor of red Hawaiian Punch and the consistency of taffy, on a cardboard tray in a glassine wrapper.” Sounds pretty cool! 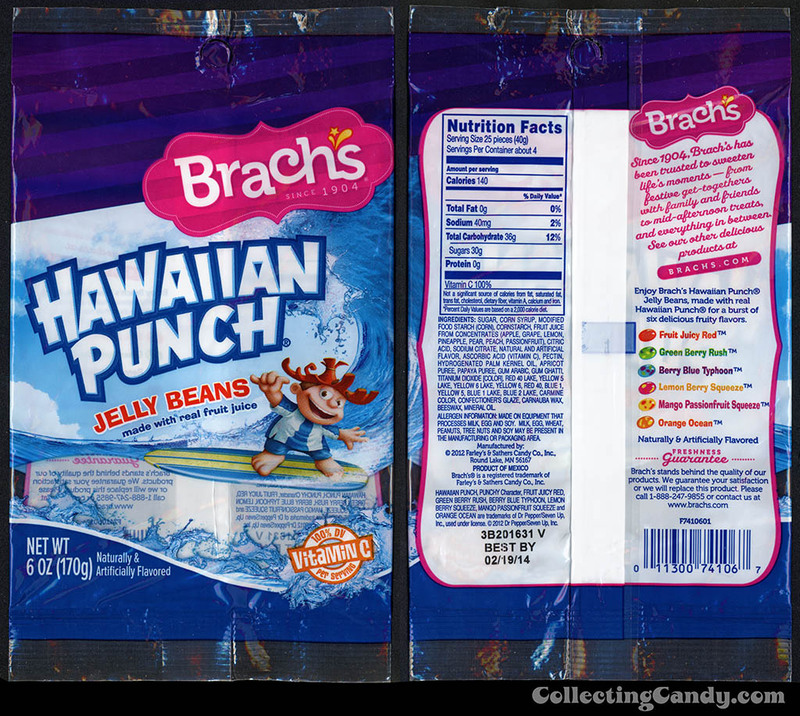 Does anyone remember this unusual Hawaiian Punch candy bar actually coming out? If you do, leave a comment or e-mail. 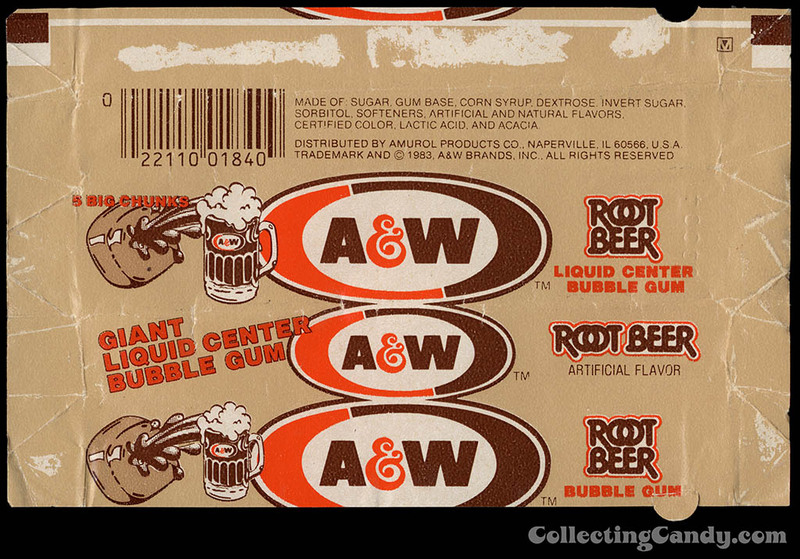 And that’s everything I’ve got to share today on the return of A&W and Hawaiian Punch bubble gum! This entry was posted in 1960's, 1980's, 1990's, Bubble Gum, Gum and tagged Amurol, Brach's, bubble gum, bubblegum, candy collecting, candy collection, candy collector, candy wrapper collection, candy wrapper collector, collectible, collecting candy, confectionery, confections, juice, packaging, root beer, sweets, vintage candy wrapper, wrapper, Wrigley. Bookmark the permalink. 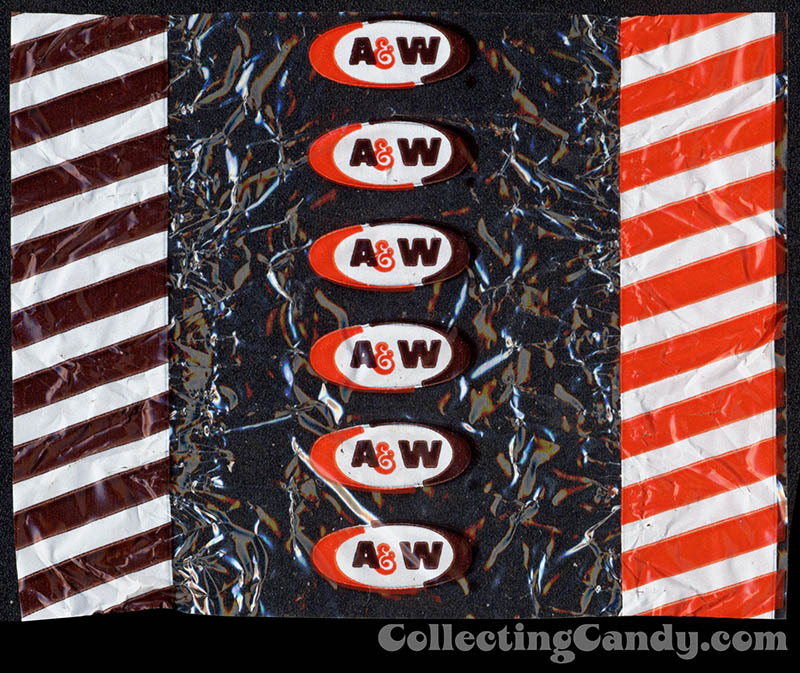 2 Responses to The Return of A&W and Hawaiian Punch gum! 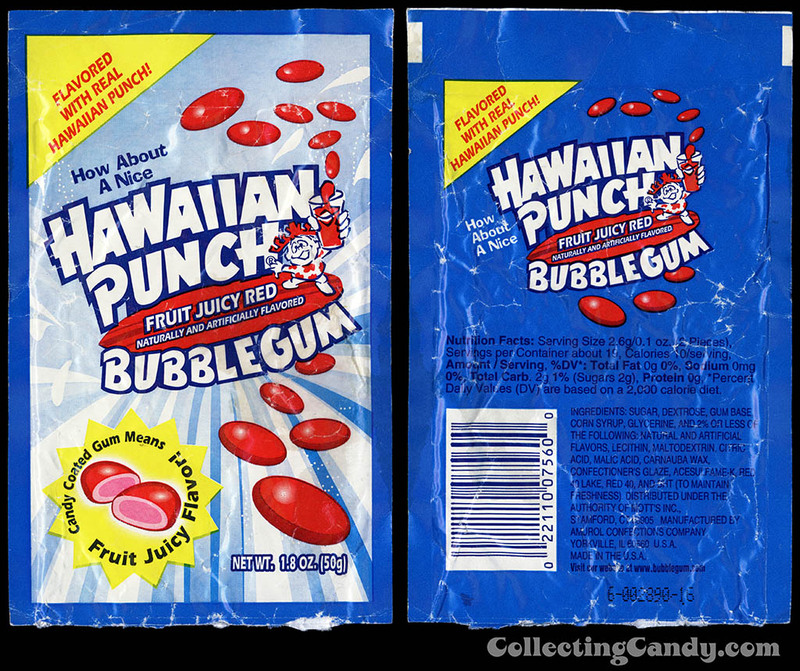 Plus: The Secret History of Hawaiian Punch Candy! Awesome post! I love all the Punchy stuff especially.